Home / Celebrities & Gossip / Entertainment / Singer Avril receives second marriage proposal? Singer Avril receives second marriage proposal? 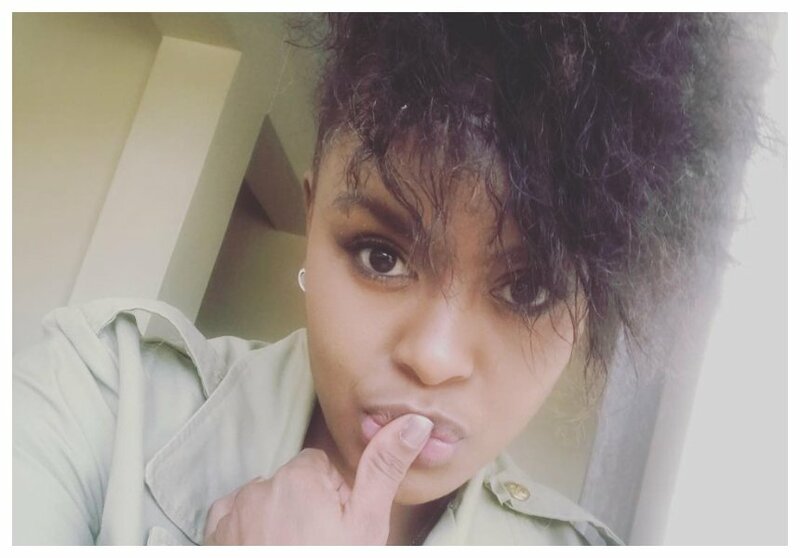 Sultry songbird Avril Nyambura could be engaged again! The mother of one set tongues wagging when she shared a photo showing a mystery man propose to her. Avril received her first marriage proposal when she was in a relationship with South African ex Leslie Mugadza. 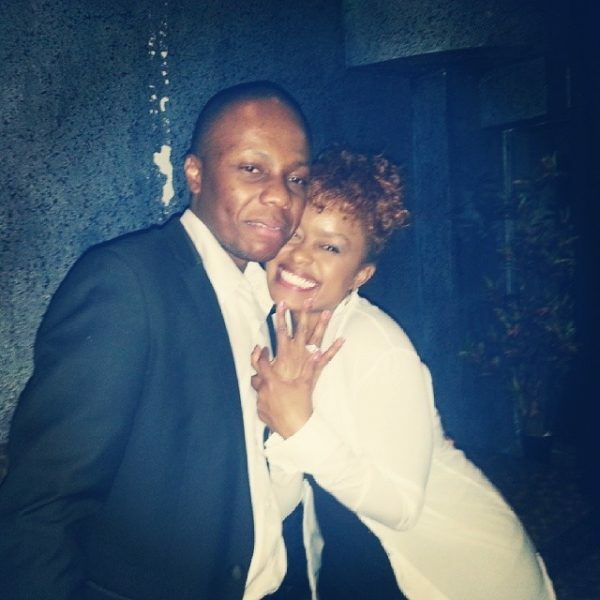 The Kenyan singer publicly announced her engagement to Mugadza in early 2014, and even posted a photo of the ring and the face of her South African fiancé. Avril hinted she received a second marriage proposal when she shared a photo showing a shadow of a man kneeling on one knee and holding the ring on one hand. 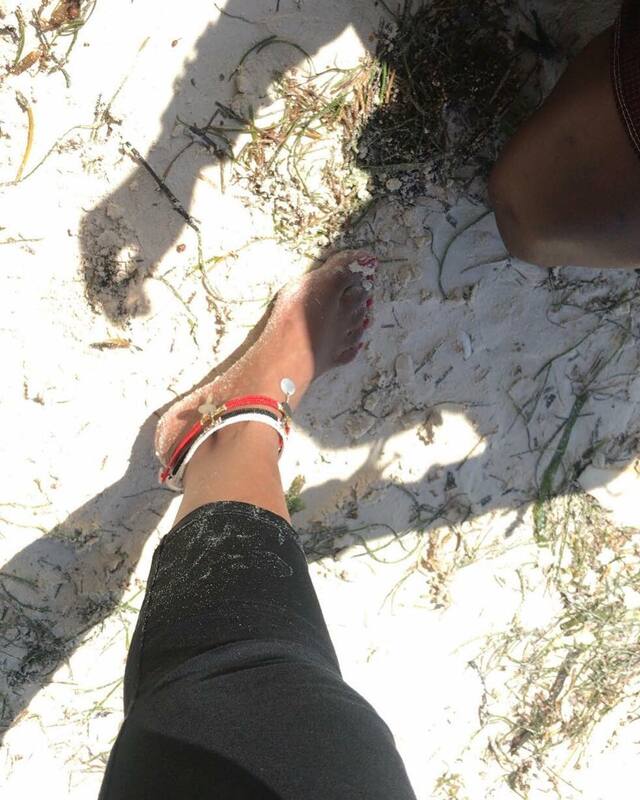 The photo was taken during her recent vacation at Diani Beach, Mombasa. It seems Avril’s bae took her on a vacation to Coast to pop the big question.